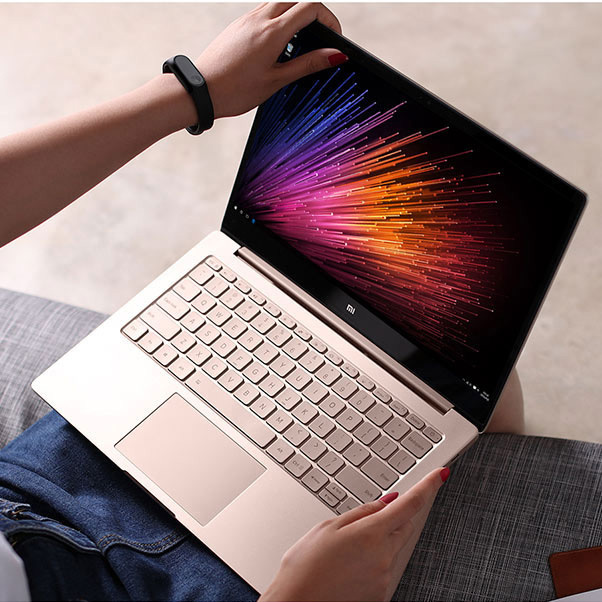 Xiaomi's goal is to reach the highest, even in small things. Powerful processor from Intel® Core ™ and DDR4 and GDDR5 RAM, SATA SSD drive and NVIDIA GeForce 940MX separate graphics card. 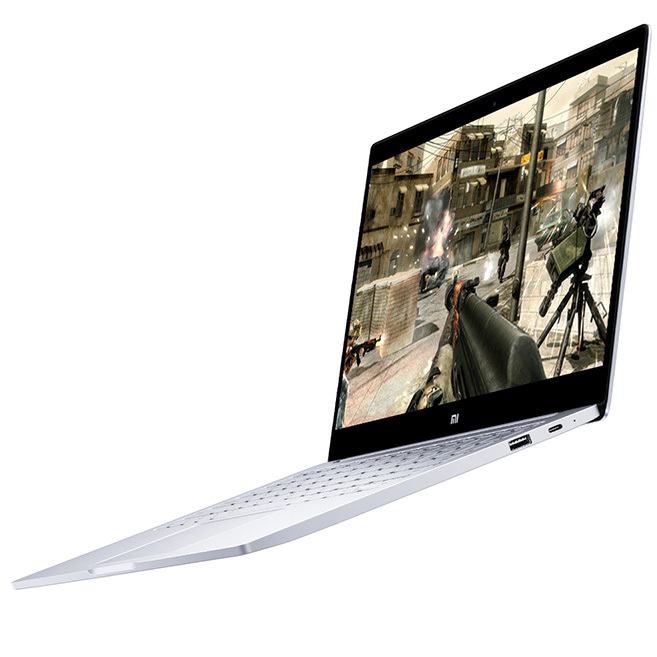 Make new and powerful games, make and edit video without any difficulty and delay. You no longer need to choose between portability and performance. You can rarely find a small laptop with a distinct graphics card. 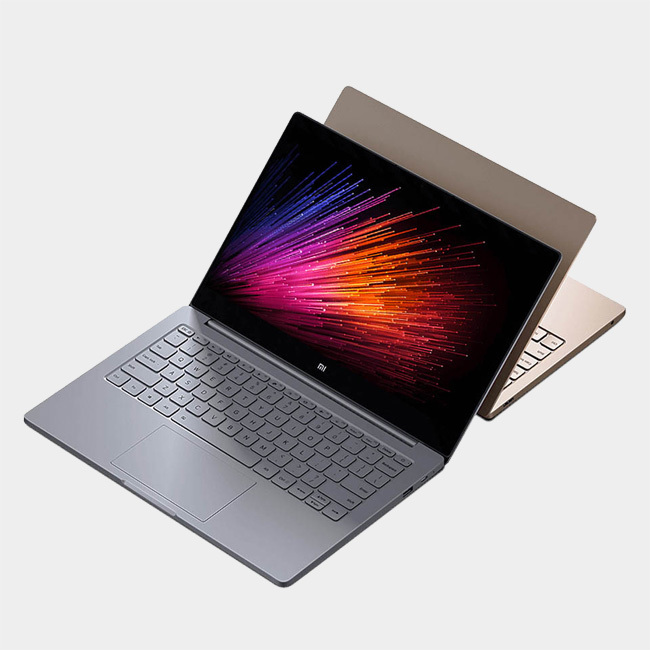 Notebook Air 13.3 The Xiaomi is equipped with a separate graphics processor, which has the task of processing high-quality 3D photos and games, and thanks to the laptop's performance during the game, it has been doubled. Realistic HD image and gentle animation effects make you enjoy your favorite game. Battery life 9.5 hours, fast charging. This device is suitable for use whenever and at any place, at home, on the go, while traveling.